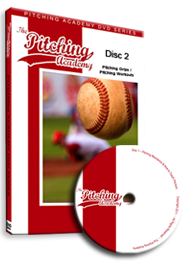 Today I want to inform you about a specific throwing regimen you can use to become a successful pitcher. Many coaches, parents and athletes ask me regularly about how often they should throw. The answer to this question is that it varies from pitcher to pitcher. 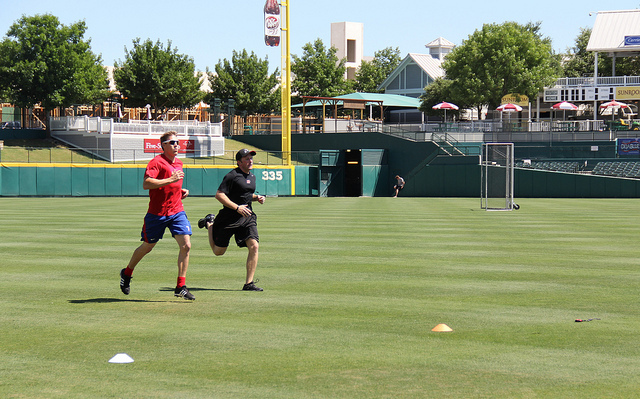 Most pitchers don’t throw enough and when they do they are not throwing with a specific purpose or intent to improve. I’ve worked with many pitchers over the years and it never seizes to amaze me how many pitchers “forget” to do their complete pitching workouts throughout the season. 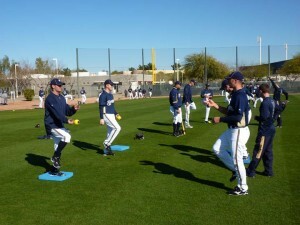 In the off season most pitchers are great at keeping up with their workout routines. However, during the season, some seam to put these important workouts on the back burner and end up paying for it in the long run. For many of you the baseball season is winding down. For some of us, fall ball is just getting underway (fall ball is the best). Regardless of what your situation is, it is important to give your arm a couple months off throughout the year and take a complete break from the game of Baseball. Hey, it’s healthy regardless of what some may think. The Major League pitchers take a few months off. The Best Throwing Program For YOU! Many pitchers are concerned as to how much throwing they need to do to maximize velocity and get the best out of themselves. What you shouldn’t do is compete with other pitchers with how much they throw. We are all genetically different. Some pitchers have better “throwing genetics” than others and can get away throwing most everyday. 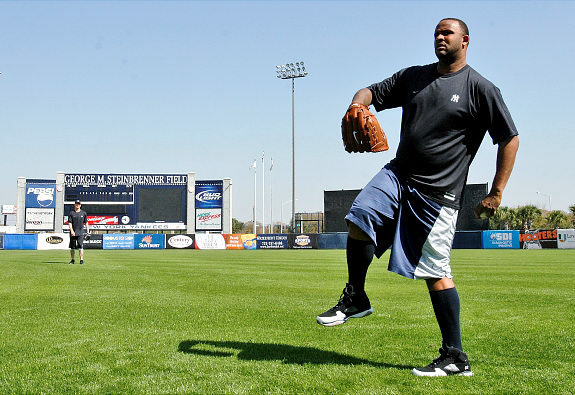 Other pitchers reach their limit throwing 4 times a week; it all depends on who you are. Make Pitching Practice Worth It! When you pitch, what is your game day routine? When you throw with your friends in the backyard, do you have a routine? How do you know what you’re doing is any good for you? Today I would like to tell you about throwing with a purpose. Every time you pick up a ball to throw, you should have a routine that not only helps you prepare mentally, but helps maintain the health of your arm. I often get asked how long a pitcher should spend warming up. 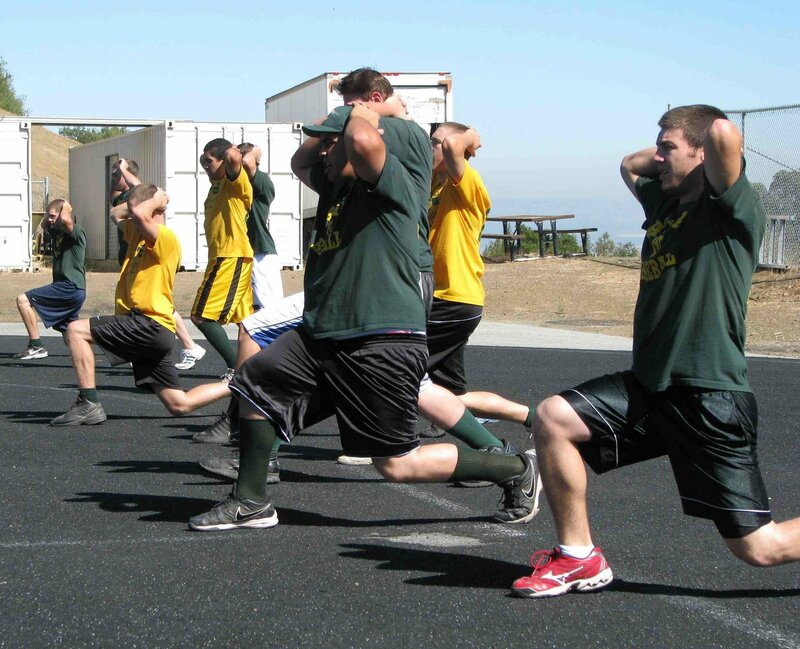 That’s a loaded question because it’s different for everyone, however; there are a few things that every pitcher should remember to ensure they warm up properly and stay healthy throughout the season. 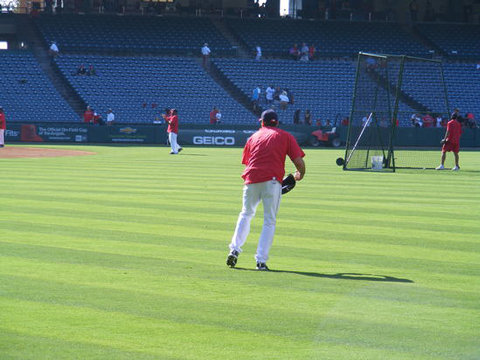 The first rule to follow is warm up to throw, don’t throw to warm up.